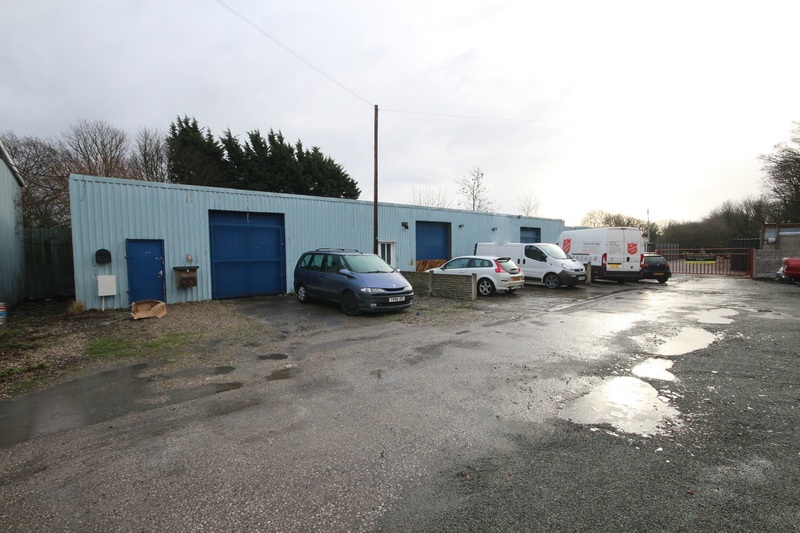 Detached industrial unit on a large securely fenced and partly concreted compound of 0.75 acres. In an established and easily accessible location for industry. The subject property is located on Factory Road, Sandycroft, Deeside which is a well-established location for business and industry. Factory Road is accessed directly from the B5129 which links with Queensferry and Saltney. Factory Road benefits from good road links being approximately one mile from the A494 Queensferry Bypass which links to the A55 North Wales Expressway and the M53/M56 and national motorway network beyond. 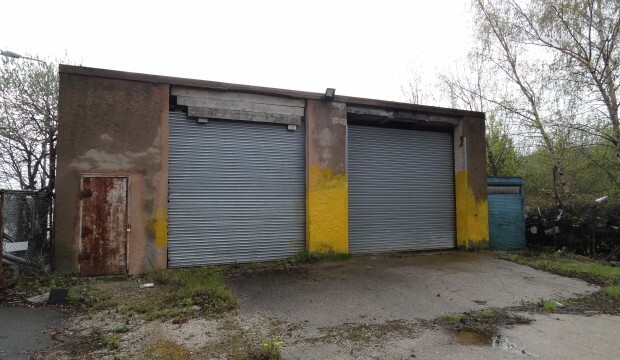 The subject property comprises a detached industrial unit of rendered concrete construction. 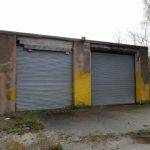 The unit benefits from two large roller shutter vehicular access doors located within the front elevation and provides accommodation suitable for a variety of industrial, workshop and warehousing use. The unit is located at one end of a large rectangular shaped site which benefits from extensive road frontage to Factory Road and is securely fenced and gated and in part is surfaced in concrete. 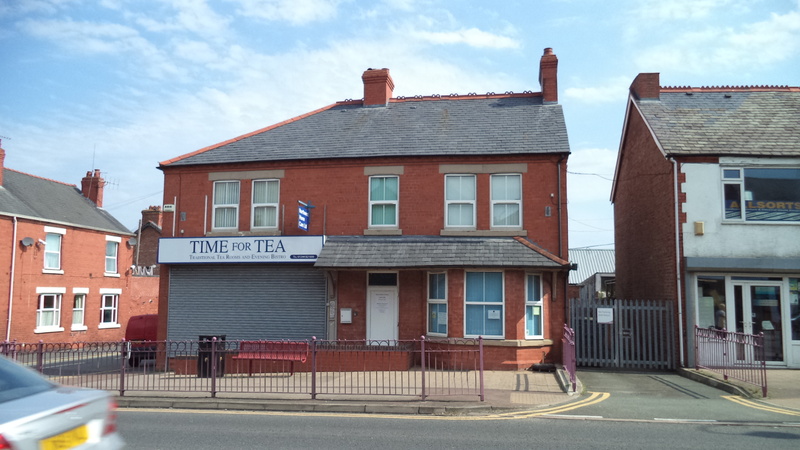 The premises have been measured on a Gross Internal Area basis in accordance with the RICS Code of Measuring Practice and extends to 1550 sq ft (144 sq m) on a site of approximately 0.75 Acres (0.3 Hectares). Offers in the region of £150,000 (One hundred and fifty thousand pounds). All figures and prices quoted are exclusive of, and liable to, VAT at the standard rate prevailing. The subject property is located on Factory Road, Sandycroft, Deeside which is a well-established location for business and industry.